The first sale of reusable sanitary napkins made by women from Amrita SeRVe villages was completed with huge success at Amma’s 63rd birthday celebrations in Amritapuri. The napkins, which are made from cotton, were sold at the VServe stall at Amrita University and disappeared quickly. So many sold when the stall opened on September 26th, more had to be stitched that night to fulfil next day demands on the 27th, Amma’s birthday. The project has inspired many because of its numerous benefits. Without sanitary napkins, girls are forced to miss school for several days each month, often leaving them academically behind. Meanwhile, disposable napkins are a serious pollutant for the environment. Their plastics take hundreds of years to decompose. Now women across our villages are taking this up as an income generation project with huge potential. 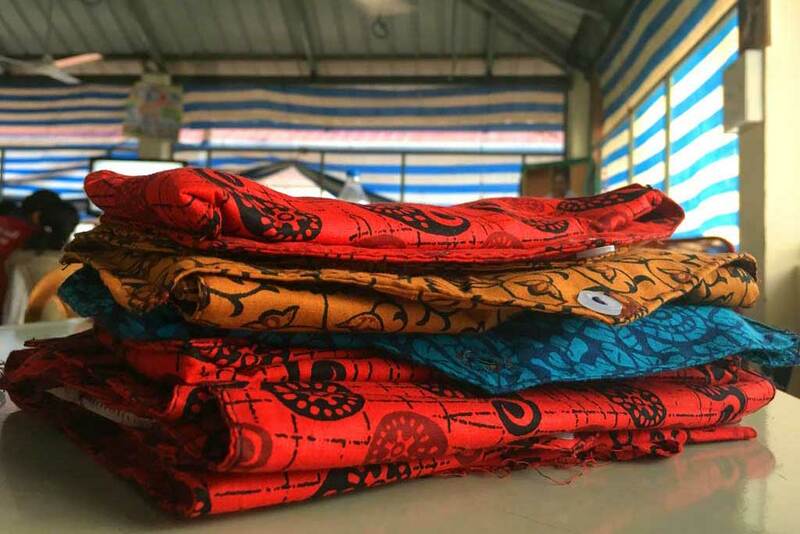 At the same time, women who make the decision to use reusable cloth napkins protect our environment and support women in Amrita SeRVe villages by helping them earn. Women who use the pads also receive their own monetary benefits. 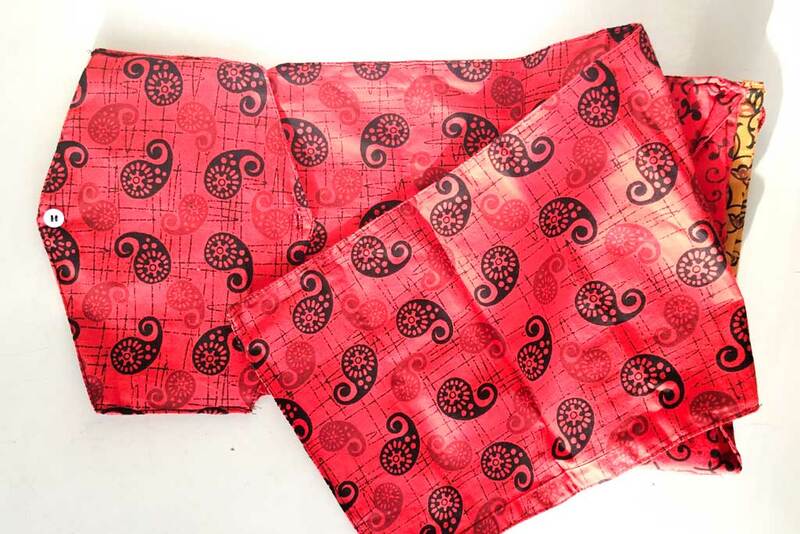 The cost of buying a few of these pads, which can be used for at least two years, is much less than the money required for disposable ones over that same course of time.